Welcome back to another Blogger tutorial. This one is super simple and hopefully very helpful. My Grade ONEderful teaching blog has been around for years now, but I only just recently figured out how to properly wrap the text around an image. If you have a small image in your post it tends to look goofy just plunking it in front and centre. I think those smaller images look much better either left or right aligned, with the text smoothly wrapped around them the way I've done right here. 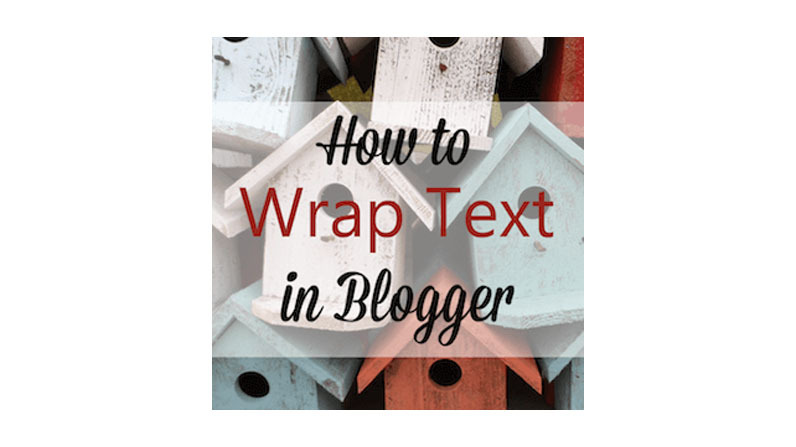 Click on the video below if you'd like to know how to wrap text around YOUR images. P.S. If you like that little penguin you can get him FREE right here! P.P.S. 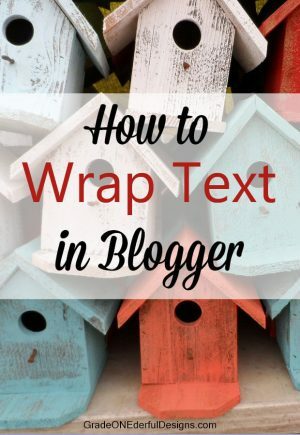 MORE BLOGGER TUTORIALS HERE. 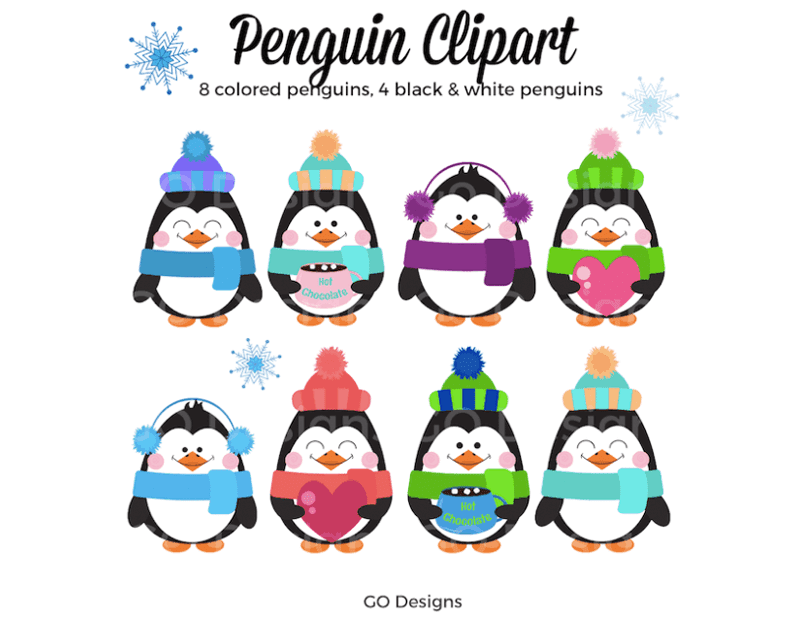 Penguin clip art! Brand new and just for you. PLUS there's a freebie! Each penguin (except for the chubby guys with the earmuffs) is 12 inches tall which gives you lots of flexibility in your creations. There are also snowflakes included and black and white versions of the penguins and the snowflakes. The penguins are only $3 and can be purchased either from MY ETSY SHOP or from TEACHERS PAY TEACHERS. 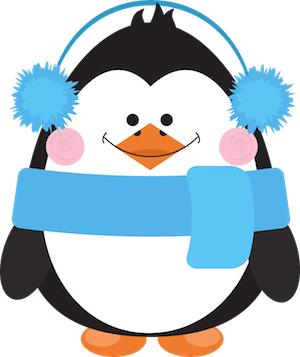 Before you go, here's a penguin freebie for you so you can see the quality of my work. If you grab him, a comment would be very much appreciated. Thanks! 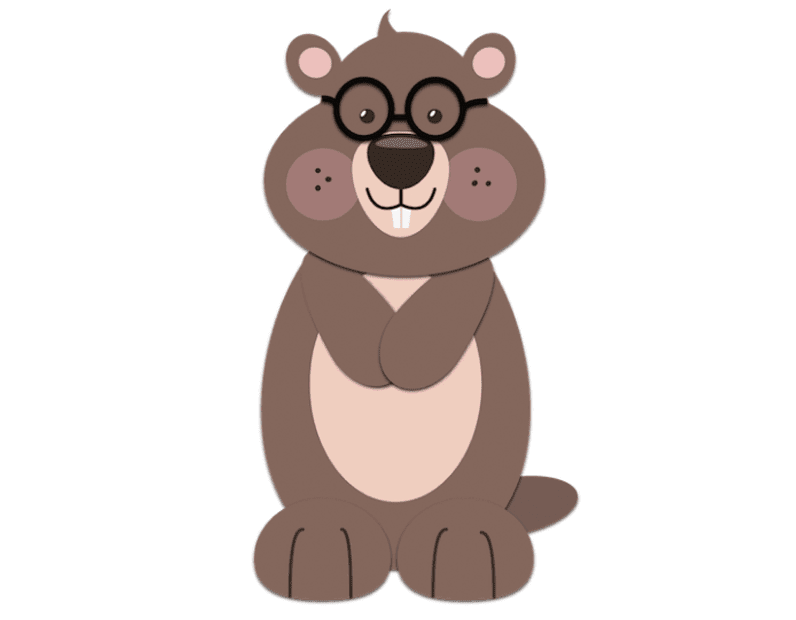 Groundhog Clipart Freebie: Too Cute to Miss! I have some groundhog clipart for you, just in time for Groundhog Day on February 2nd. I'm still pretty new at making clipart and I haven't yet found my style. To be honest I can never decide if I should add a stroke (outline) to my clipart or leave it plain. 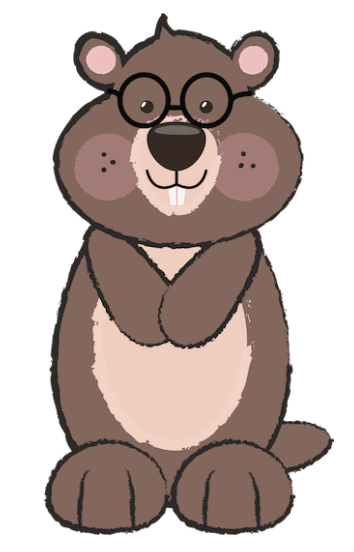 The groundhog clipart above has no stroke, but I did add some shadowing. I really like it because it gives the little guy some dimension. You can see on the second groundhog I added a heavy rough stroke. I like this one, too, because it gives it a definite pop. 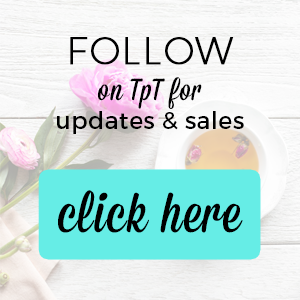 On TpT most of the clipart has some kind of stroke, but on Etsy it tends to be stroke-less. I'm really torn about which way to go because I like both styles. Any feedback you can give me would be VERY MUCH appreciated! Both of the groundhogs are absolutely free. If you click on either image you can grab them both AND a black and white one, too! PS You can grab MORE FREE STUFF HERE. 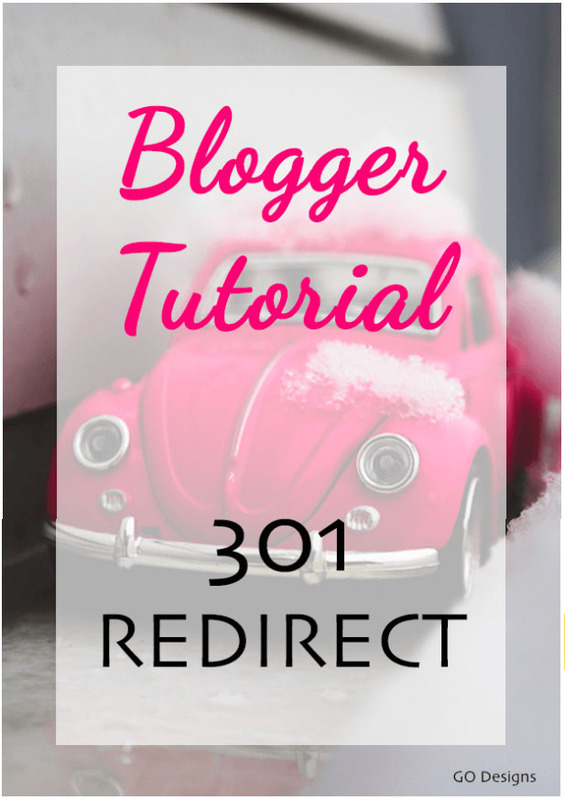 I have a blogger tutorial for you today to show you how to redirect a single blog post from one url to another. Why Would You Want to Redirect a Post? The most common reason for doing this is when you update an old post. For example, earlier in the week I decided to update an old post on my Blogger blog, Grade ONEderful, called Groundhog Day Freebies. That post was 5 years old but I really liked the information I was sharing and felt it was still relevant. So I resized and optimized the images, added a new pinnable image at the top, cleaned up some typos and just generally spruced up the whole post. I wanted my readers to see this new and improved info so I changed the publish date from January 2012 to January 2017. After I did that the url still contained the January 2012 date. I wanted the url to contain the new date of 2017 ('cause often people surfing the web won't click on such an old post). So I went back in and changed the permalink (I'll have a post next week showing you how to do that ... it's a bit tricky with an already-published post). Once the permalink was changed I had to set up a redirect. Otherwise, readers who found the old url (perhaps on Pinterest) would be directed to a 404 page when they clicked on it. Even though my custom 404 page is super cute I don't really want them going there because a 404 error can have a negative effect on your site's search ranking and it can be frustrating for your readers. So I set up a 301 redirect, which is a permanent redirect. Now when anyone clicks on the old link they'll be redirected to my updated post. You can see how I did that in this Blogger Tutorial video. And if you have any questions please let me know in the comments. PS Looking for MORE BLOGGER TUTORIALS? Click HERE.